It’s well known that iPads are dominating the tablet market. And its market share looks to continue skywards, quite literally, with the news that airlines are now equipping flight crew with the devices. In a week that saw Delta Airlines begin testing iPads as ‘electronic flight bags’ for pilots, containing manuals, charts, and iOS applications to help pilots receive updated information, news has emerged that British Airways (BA) is now trialling iPads in some of its flights. As the Telegraph reports, the tablet will replace a document known as ‘the manifest’, which is a list of passengers and crew on an aircraft based on flight check-in information. 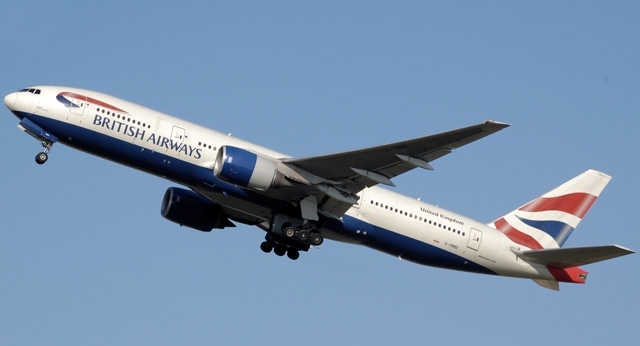 And, it will also contain other vital information, such as timetables, safety information and personal profiles of passengers, including meal preferences, previous flights information and whether or not a passenger is part of BA’s frequent flyer programme. It’s thought that BA is testing 100 iPads initially, and this will be rolled out to almost 2,000 senior crew members. There will also be scope to help with logistical arrangements for passengers with connecting flights in the event of any delays. Back in May, Alaska Airlines introduced a similar initiative, announcing that some pilots would be receiving iPads so they could access electronic documents rather than paper manuals. And by June, all pilots with the airline had switched over to iPads.